Manu Chao is a man of many messages. His multi-lingual lyrics are packed with potent messages ranging from love to politics. So, needless to say, the internationally known performer, bandleader and political activist doesn’t say much off stage, rarely giving television appearances. That is, until now. 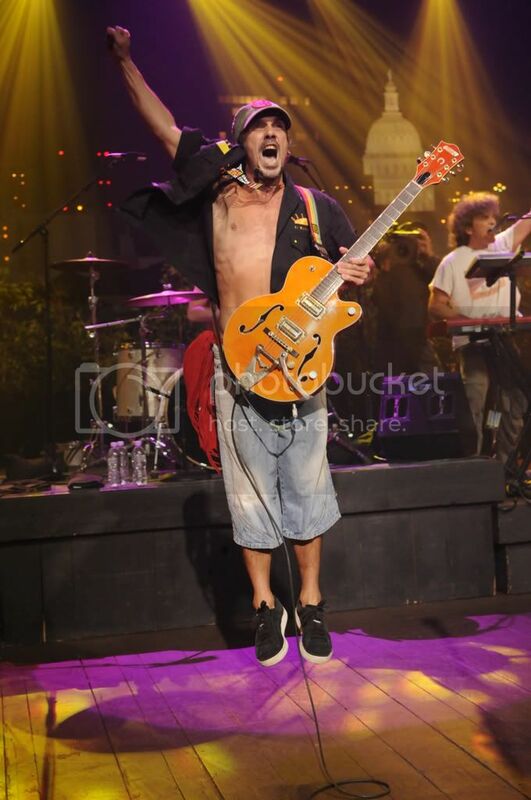 Come January 28th and 30th you’ll be able to check out a special Austin City Limits featuring Manu Chao. Now before we hate on the people lucky enough to be in the audience attendance, enjoy the video and mark your calendars, set you DVR’s etc. to ACL for Wednesday, Jan. 28th at 10 p.m. and Friday, Jan. 30th at 11 p.m.
And if you still can’t get enough, here’s a peak of his set list: Bobby Marley, La Primevera/ Politik Kills, Radio Bemba, Bienvenida a Tijuana, El Viento, Clandestino, Minha Galera, La Despedida, Rainin in Paradize, A Cosa,Volver, La Vida Tombola.